Anonymous, 26 Feb 2013how to change vibration mode in idea 918how to download google maps on my alcatel ot 918n can i download dirctly on my phone..pls.help me how to..
how to change my font style ? 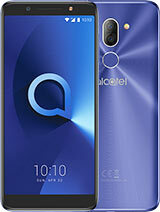 can i get reviews on tecno n3 please. 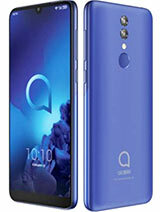 am confused on options to buy between this OT918 and Mi-A303 phone can anyone advise me, n now that it doesn't have a camera LED flash how good is the photos at night and does it support whatsapp? This phone has issues with memory and i would like to root it. How can i do it? Someone, kindly give me a step by step instructions for rooting. Thank you. 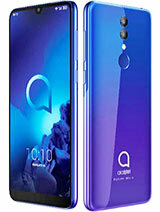 I was after a good second phone, in fact a dual sim even better then I could have a presonal no and a work no in the one phone. As I didnt want to carry both 24/7 this was perfect. I also didnt want or need all the bells and whistles. This phone was a big improvement on the One Touch model I did have for work and absolutely hated. I didnt want to spend lots of money either. 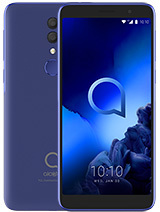 This phone fit the bill on all counts. It is more than adequate for what I want, I was under no illusion about speed, internal memory, or capabilities. 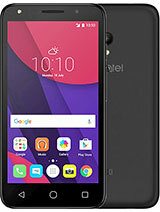 I am not going to try and root my phone although it is slower and the screen is not as responsive as my other smart phone, but it came with a memory card, the camera will do in an emergency, it was cheap.. it is my first experience with android, I am converted, I am very happy with my purchase. 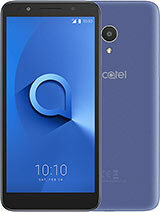 Guess this smart phone is one of a kind bt am kinda confused which to buy between lg l3 and this alcatel.somebody wanna help me out pls? Guys, I just want to share how I successfully turn-off the camera-shutter sound after rooting. This is what you do: install a root explorer, goto system/media/audio/ui, rename Camera_click.mp3. Then thats it, try your camera and should not have annoying sound anymore." The camera sounds cant be edited,and I dont see an option for.removing it. Its very embarrassing when I want to take s photo im public.Is there a way to mute the sound? The camera in this phone doesn't has a autofocus. It has a fixed focus lens(EDoF).So you have to consider the recommended min. distance to let the camera produce a good photo.If not it will be blurry. Though you can't read a barcode.For that you need AF.